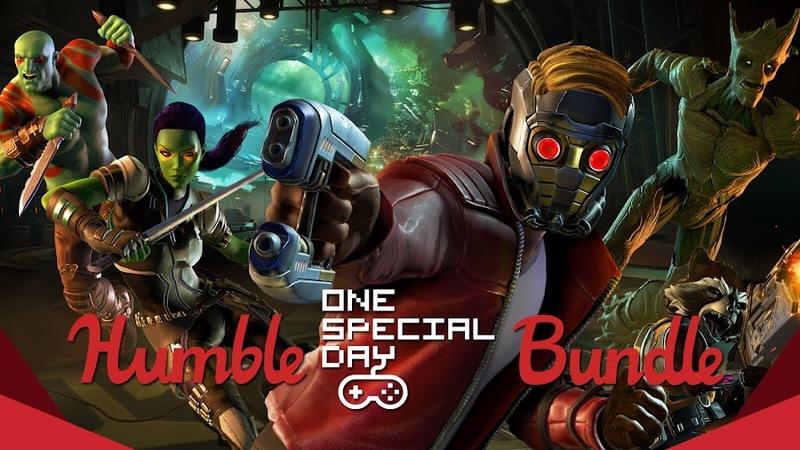 Humble Store brings you a wide variety of titles and discounts on great games like Guardians of the Galaxy and Streets of Rage while contributing on Special Effect charity. 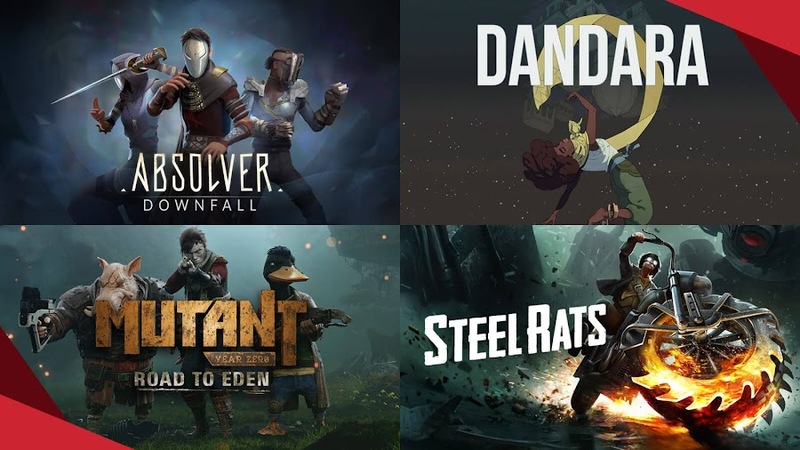 Starting today at 11 AM PT, digital video game storefront Humble Store has launched a handful of selected titles to support One Special Day fundraising event Special Effect. For those who don't know, the latter is a UK-based organization working hard to help every other disabled people regardless of their age to enjoy video game anyhow and anywhere possible. 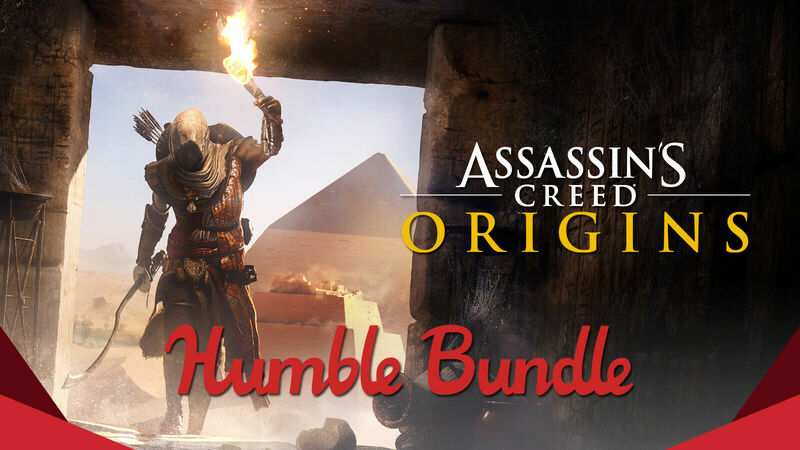 On the official page of Humble Bundle, you can find this limited time special offer which will run till October 2nd. There are a variety of genres to pick your preferred games from first person shooter to episodic graphic adventure and they all are divided into three tiers to make things easy for you to decide and pick up. Many high-profile game developers have taken part in this cause to add their contribution. 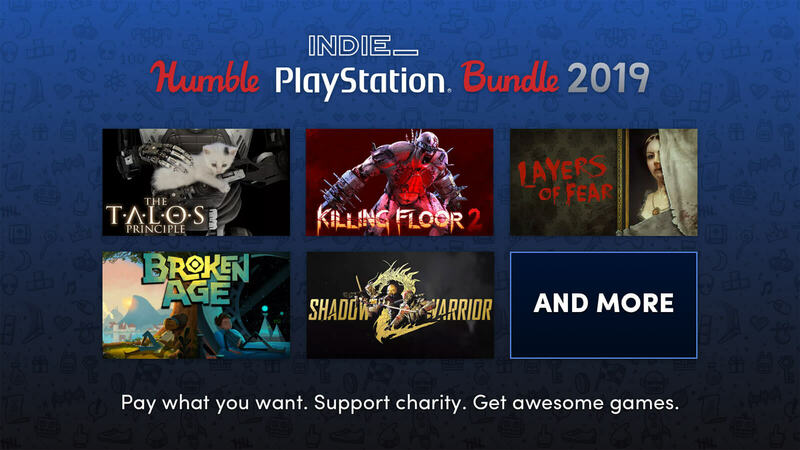 The One Special Day 2018 Humble Bundle lets you participate for as low as $1 and then step by step rises to $6.46 and then $9 or more, so that more contributors can chip in for a worthy cause and enjoy some good video games in their free time as well. 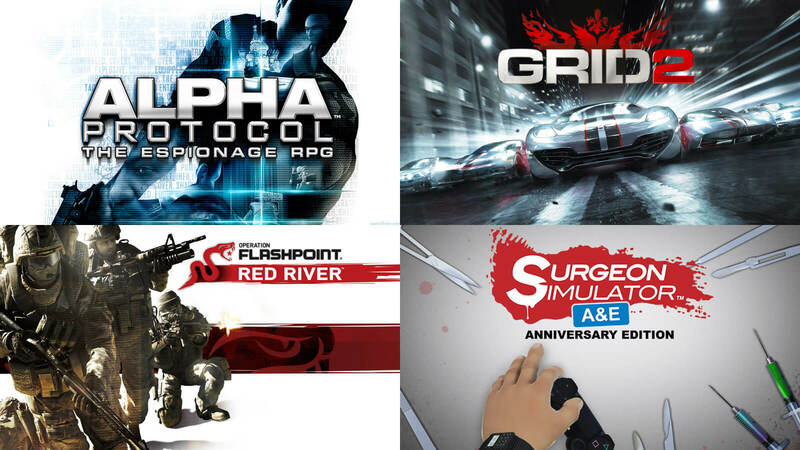 Pay as little as $1 to unlock games like third-person shooter title Binary Domain from Sega or hit the road for some wild ride with Crazy Taxi if racing is your thing. Want to do something slightly different? Pick up skateboarding game OlliOlli2: Welcome to Olliwood from developer Roll7 and publisher Devolver Digital. Get off some steam with 90's side-scrolling beat 'em up game Streets of Rage since this cult-classic series is making a comeback soon with a newest release; Streets of Rage 4. Enter the average tier by spending $6.46 or more to pick up action role-playing game Alpha Protocol from Obsidian Entertainment, where you take the role of agent Michael Thorton and go into classified black ops missions. Developer/publisher Codemasters have brought you some competitive racing fun with GRID 2 or just jump into the thrill of tactical shooter in Operation Flashpoint: Red River. Finally, get into the shoes of an expert surgeon in Surgeon Simulator: Anniversary Edition. 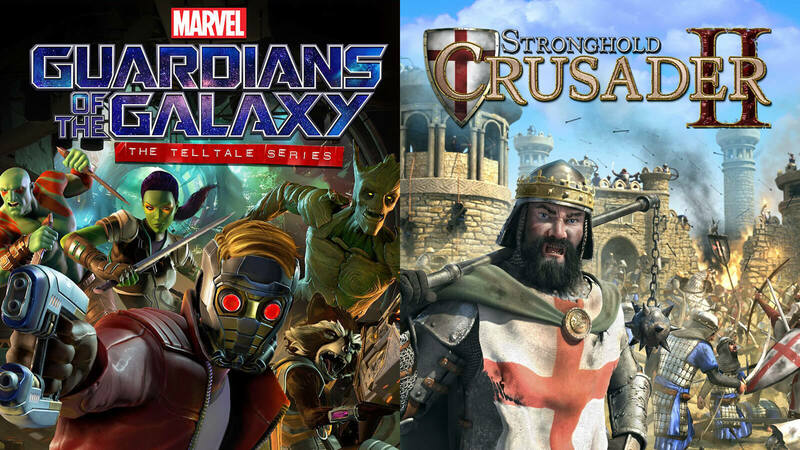 As we come to the last two games of the bundle, we have real-time strategy from Stronghold Crusader II from Firefly Studios with positive reception and a five-part episodic graphic adventure Guardians of the Galaxy: The Telltale Series. For obvious reasons, players may feel drawn towards the latter title because of its brand affiliation with Marvel and Telltale Games. GotG alone is originally priced $24.99 and given that, $9 is a flat-out super discount for One Special Day occasion. What else come along with these tiers are some bonuses like a 10% off your first month of Humble Monthly subscription when you unlock the first bundle. Second one grants you Surgeon Simulator 2013 Soundtrack and you are getting Stronghold Crusader 2 Soundtrack for free on the final row. 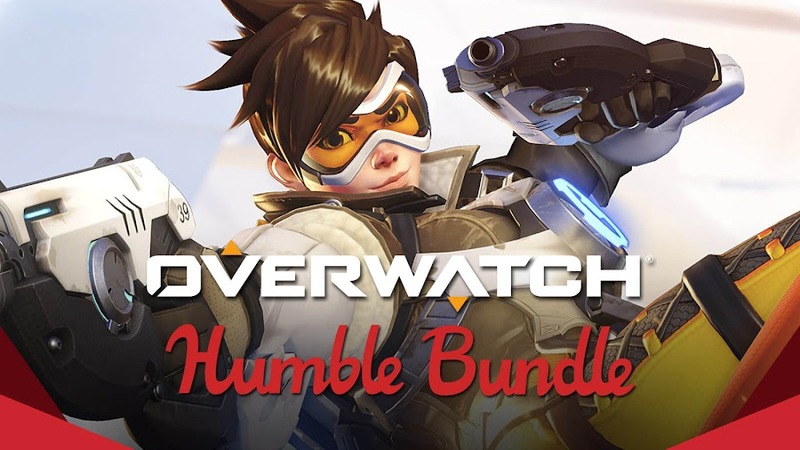 One other friendly reminder we would like to give to you is that, popular team-based multiplayer shooter Overwatch from Blizzard Entertainment is currently available on the monthly bundle for October and by spending only $12 to subscribe, you can reserve a copy for yourself. 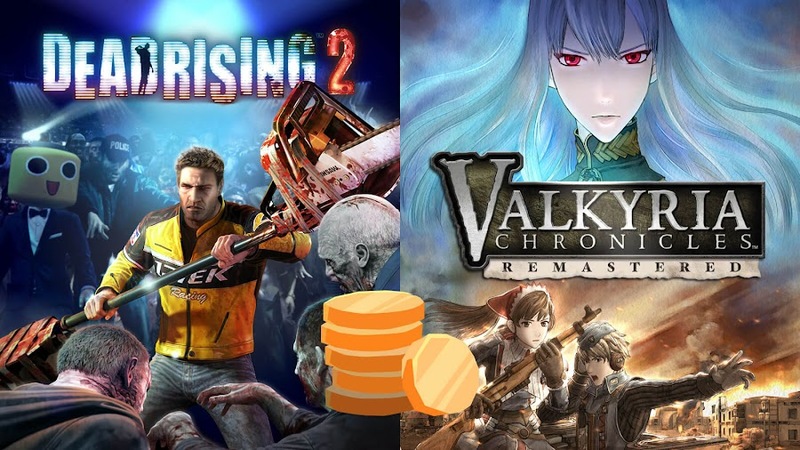 We certainly believe Humble Store has offered not one but two superb offer for any gamers to resist this month which also serves charity. So, to support a great cause and get some fine games, you should hurry before the offer expires. Teaming up with Humble Bundle, Telltale Games are offering some of their real classic video games for a great discount! 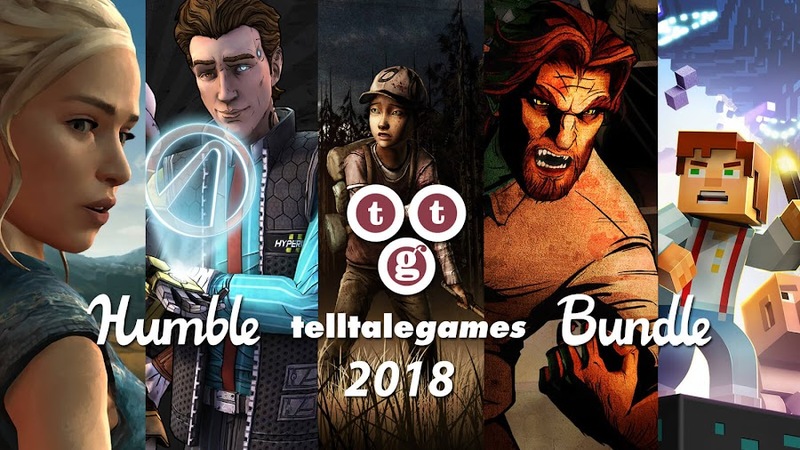 Fans of Telltale Games can now have an awesome chance to build up a bundle of their own at digital storefront of Humble Bundle. This is a great opportunity to bag some of their greatest titles considering the developer studio has decided to be done with an ancient gaming engine they have been running for some time very soon. 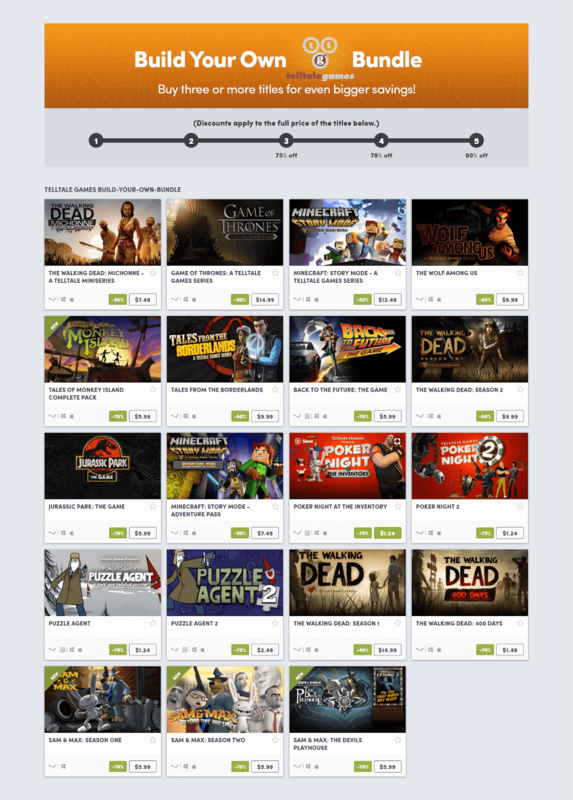 It is good news because you can get a hefty discount over your selected games from the collection they are offering currently like never before. There are nineteen titles to pick from Telltale's acclaimed releases and the greatest attraction is of course The Walking Dead, its 400 Days DLC, The Walking Dead Season 2 and The Walking Dead: Michonne. TWD Season 3 didn't make it to the list though. The latter two is already at 60% reduction whereas the former two offers a 40 and 70% price cut respectively. Other honorable mentions include Game of Thrones, Minecraft: Story Mode, The Wolf Among Us and their lesser known Puzzle Agent games. We have already added a screen of the games that are offered to "Build a Bundle" of your own but feel free to check out the list below as well if requires. The more you will pick from the available catalogue, the more discount you can get aside the already reduced price for individual selections. 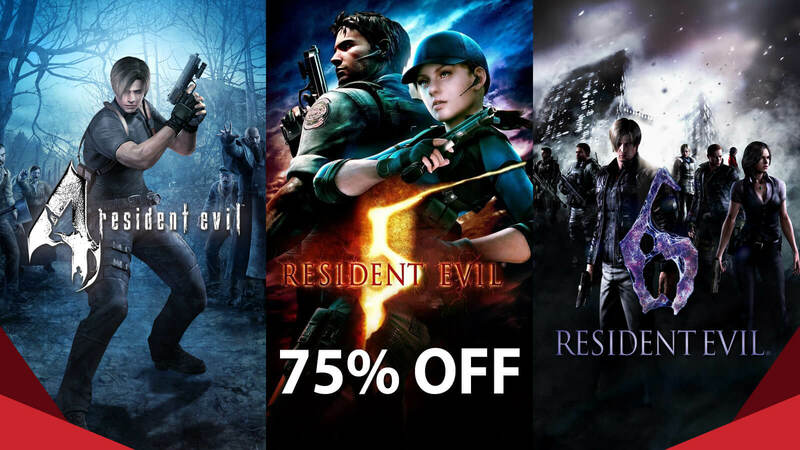 Picking up to three titles will get you 75% off to their original full price, four will grant you 78% and five gets you a solid 80% off. 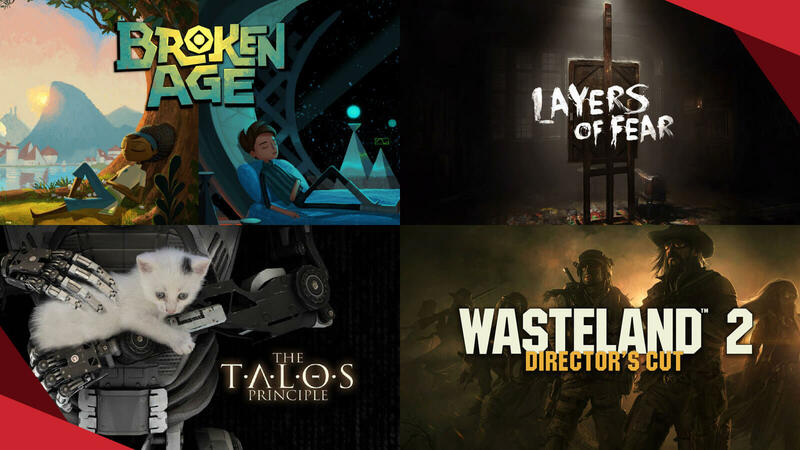 So, this week is your lucky chance to add up fan-favorite releases from Telltale Games to selection for a great price. Some real classics have come along to make sure every gamer have something to choose from and save money. 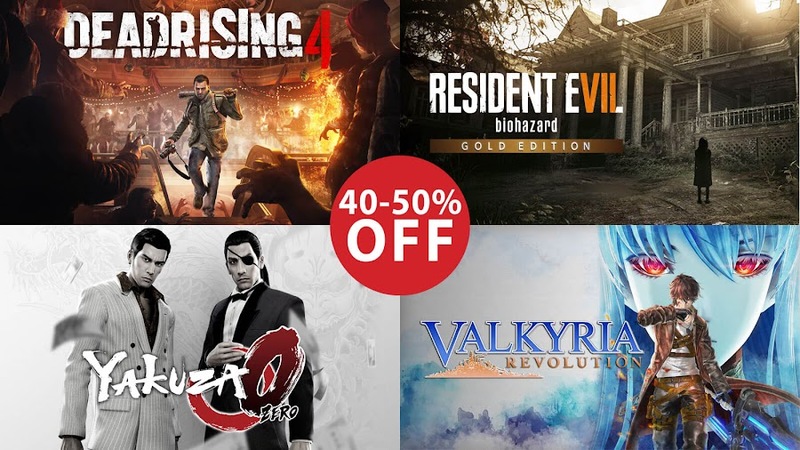 Capcom and SEGA brings wide variety of titles and discounts on great games like Dead Rising 4 and Yakuza 0 while giving to charity. Publisher Capcom and SEGA have banded together to deliver us an offer that is hard to refuse for any gamer. The Humble Capcom x Sega Bundle is full of PlayStation games for some really enthusiast players Sony console. They got some pretty good selection of games from almost all popular genres and next to free, this is the most tempting it could get. 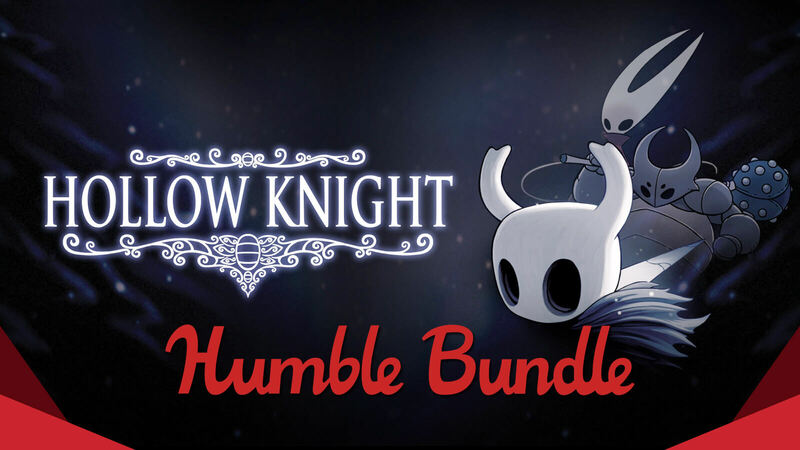 On Humble Bundle's official page, you will find this exclusive offer which will run till May 8th at 11 AM PT. 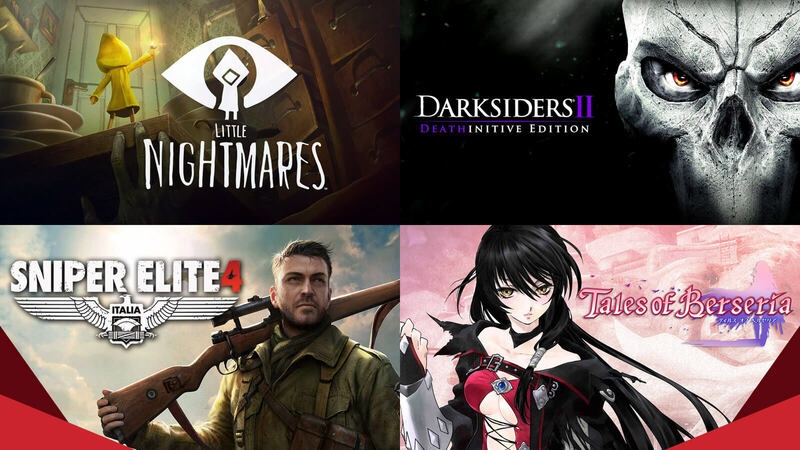 Whether you crave for arcade action, or fan of tactical RPG and even if you like to spook yourself with some survival horror, this bundle got you covered. 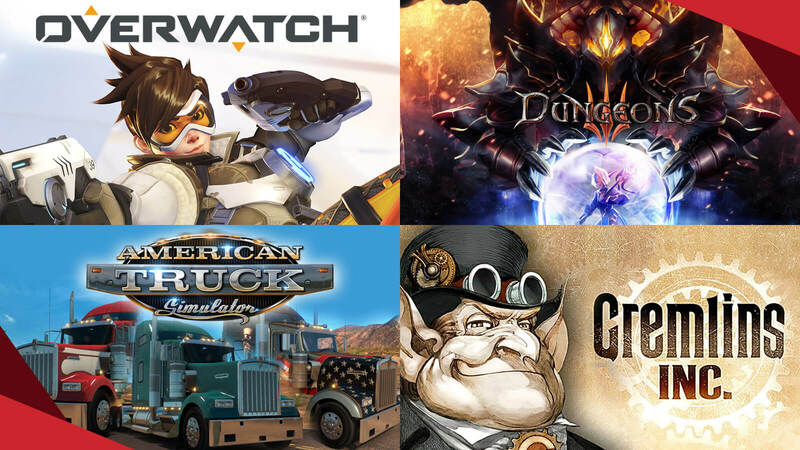 A plethora of games to choose from, you can even spend this spring season playing those. 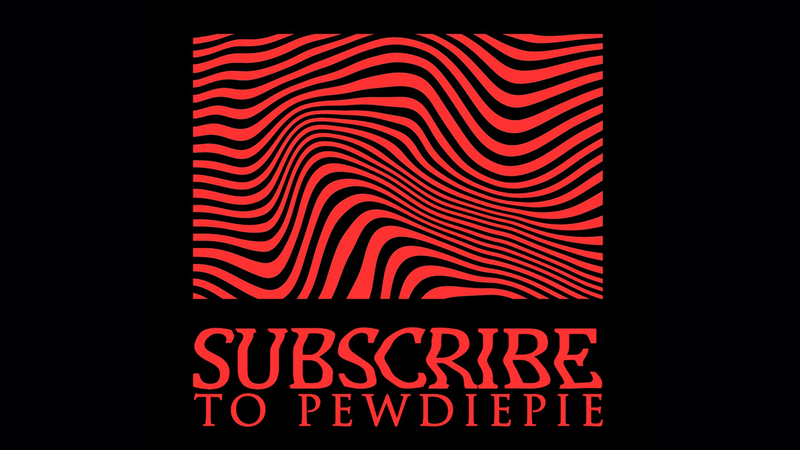 You will be happy to know that a certain share of the promotional sales will go to charity like American Red Cross, Save the Children, reverserett.org or another of your choice. So, feel proud being a part of this great initiative and get on board. There are a couple of tiers to divide the games to make it easy to pick up from for everyone. 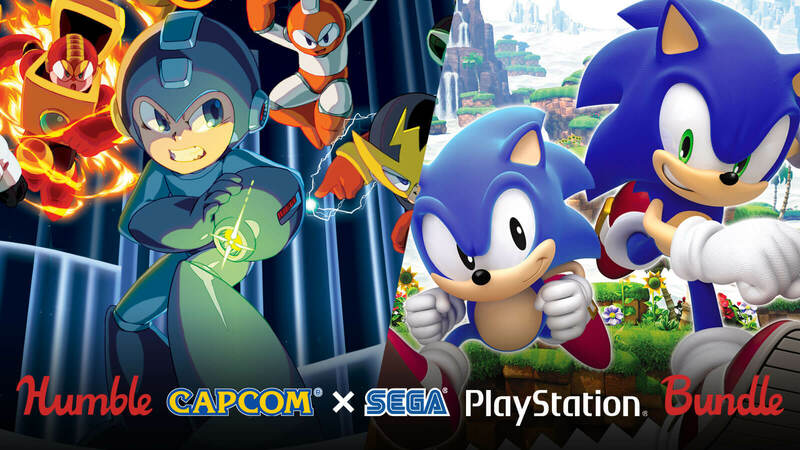 The Humble Capcom x Sega Bundle starts with as low as $1 and then gradually rises to $15, so that more people can join in for some good time and serve a great cause at the same time. Everybody wins! 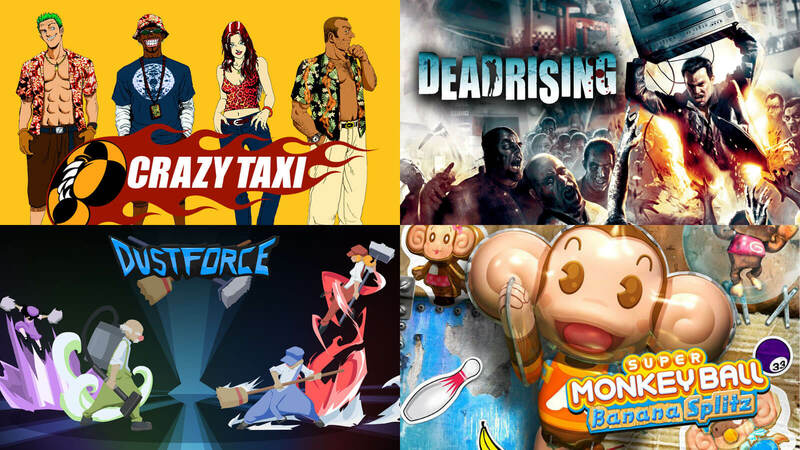 Experience some wild frantic race on your PlayStation 3 with Crazy Taxi if racing games are your preferred category or become photojournalist Frank West to uncover a zombie outbreak in Willamette, Colorado on Dead Rising for PlayStation 4. For PlayStation Vita, this pack got puzzle platformer Dustforce or Super Monkey Ball: Banana Splitz. 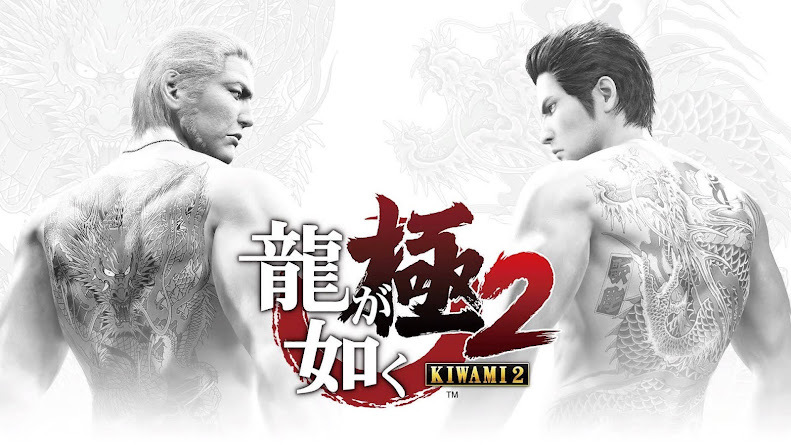 The latter has local and Online Multi-player support. This row reeks of fear as it has the most prominent survival horror titles from both publishers that either takes you to the void of space or into a haunted location. 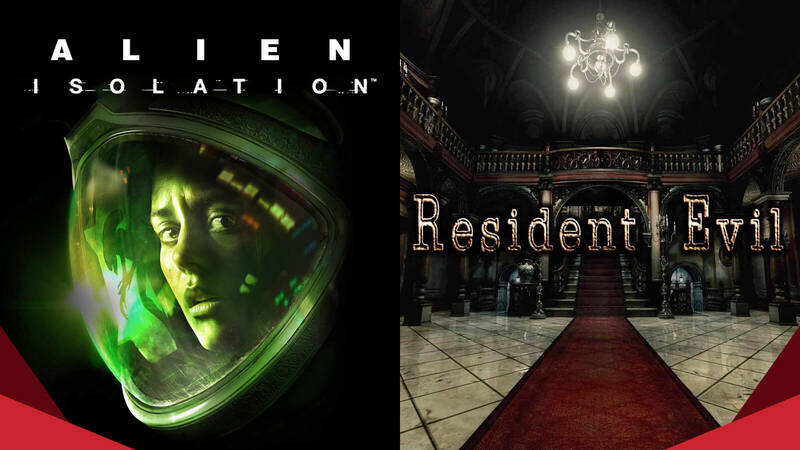 Luckily, Alien: Isolation, Resident Evil HD Remaster and Resident Evil Code: Veronica X is all playable on PlayStation 4. You can bring adventures from 8-bit era with six of Mega Man titles from Mega Man Legacy Collection on the same platform as well. Binary Domain and Sonic Generations are both for PlayStation 3. 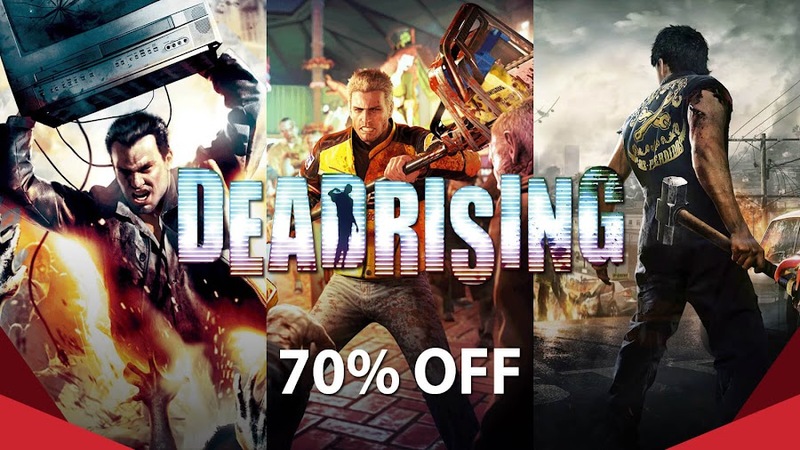 Aside from the games mentioned above in this tier, you are also getting coupons that will 50% off for Dead Rising 4 Frank’s Big Package and Yakuza 0 for PlayStation 4. Plus, get another 40% off on Resident Evil 7 Gold Edition and Valkyria Revolution for the same platform. 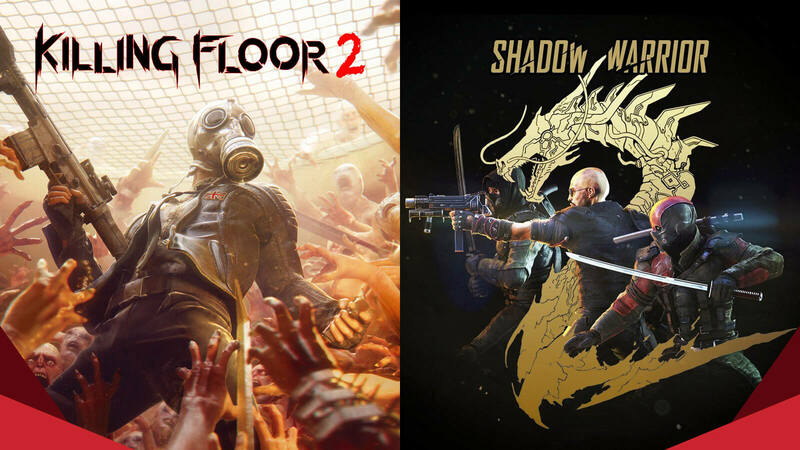 The final two games of the bundle come for Sony's latest console and one of them is open world survival horror, while the other is tactical role-playing game. In Dead Rising 2, you start off as Chuck Greene in another outbreak taken place years after the original game and fights to save his daughter. Next one is a classic example of a remaster done right and Valkyria Chronicles Remastered come with pre-loaded DLC and brand new trophies. 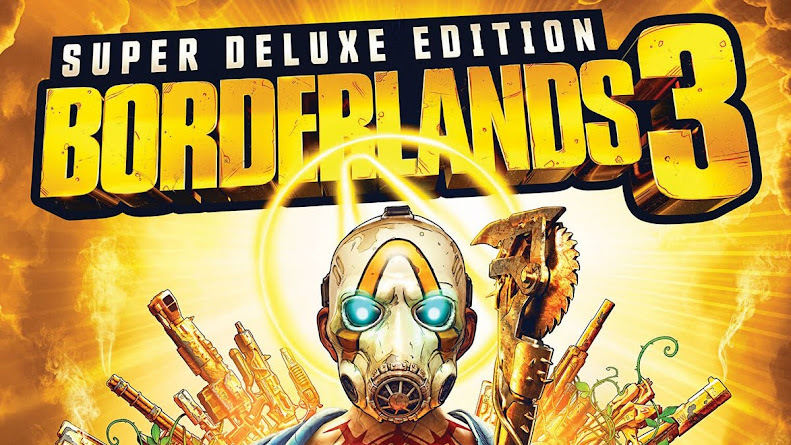 Another very important friendly reminder would be to tell you people that this exclusive bundle is only available on PlayStation Network’s North America regions, which include Argentina, Brazil, Bolivia, Canada, Chile, Colombia, Costa Rica, Ecuador, El Salvador, Guatemala, Honduras, Mexico, Nicaragua, Panama, Paraguay, Peru, United States and Uruguay. If you own a PlayStation console and have a knack for some classic hit titles, then this is currently a great offer for you without a doubt. Besides, you are also contributing to a greater cause. The way we see it, "Beat The Average" tier actually beats everything the bundle is giving up so far. 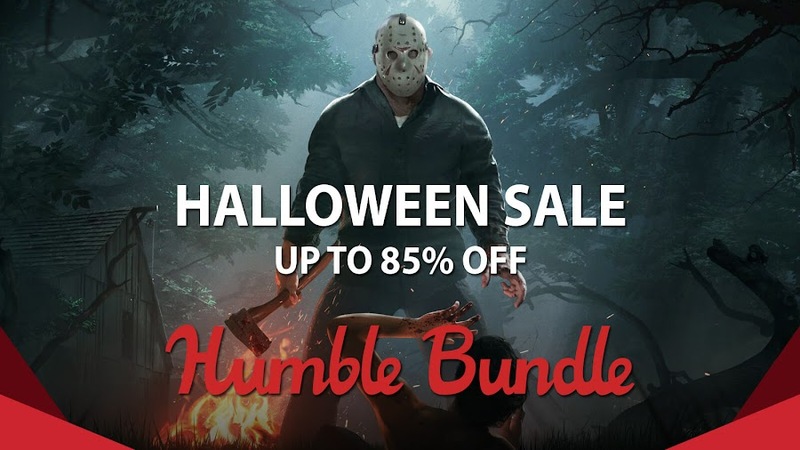 Not only you are getting some very good games for your bucks but also getting discount on more titles that you can cash in now or later. Since we are on a clock, we suggest you hurry up and get it sooner than you intended.